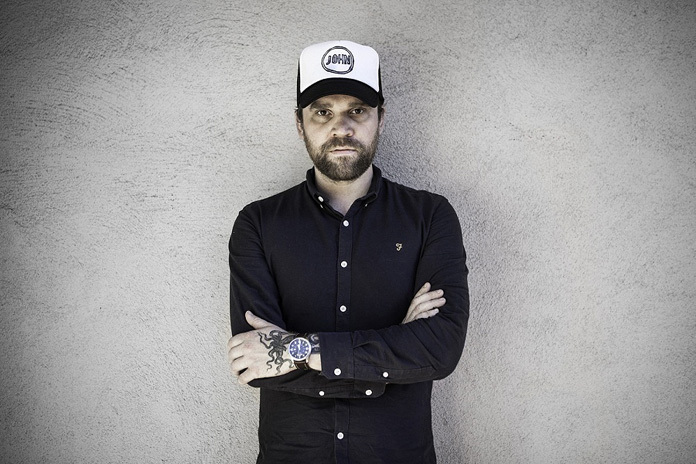 Last Friday, it was announced that Scott Hutchinson, lead singer of Scottish band Frightened Rabbit, had been found dead, after missing for 2 days. As a longtime fan of the band, this was truly heartbreaking news. Their song “Roadless”, a searching road ballad, was one of my favorite tracks from last year. Other songs like “Keep Yourself Warm” have spent time in my music library since 2008. There was a true warmth and honesty in Hutchinson’s lyrics and singing that is undeniable, and just by seeing the sadness and outreach from many of his fellow musicians, it’s clear he left a big impact on his peers as well as his fans. I spent Friday digging into more of the band’s albums that I hadn’t listened to before, and was continually impressed by the songcraft and emotion in the work. The best was to honor a fallen rockstar is simply by enjoying their music and letting it enrich your life, so that’s exactly what I plan to do.